CARFAX One-Owner. 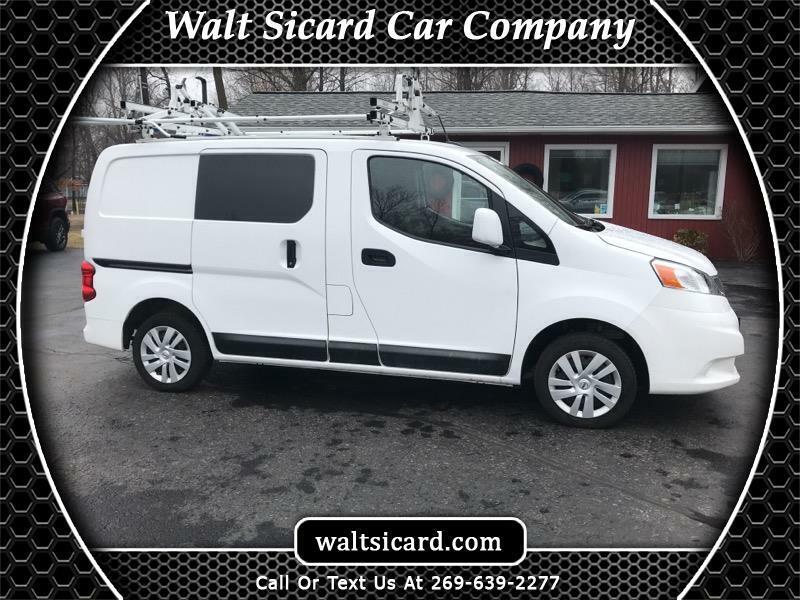 Fresh Powder 2016 Nissan NV200 FWD CVT with Xtronic 2.0L 4-Cylinder DOHC 16V Sought After Options Include, **STILL UNDER FACTORY WARRANTY**, ** GREAT MOBILE OFFICE**, Bluetooth® Hands-Free Phone System, NissanConnect w/Navigation & Mobile Apps, Rearview Monitor, Technology Package. Message: Thought you might be interested in this 2016 Nissan NV200.